The cold weather is here! What are you wearing to look chic and keep dry when you are out with the family? 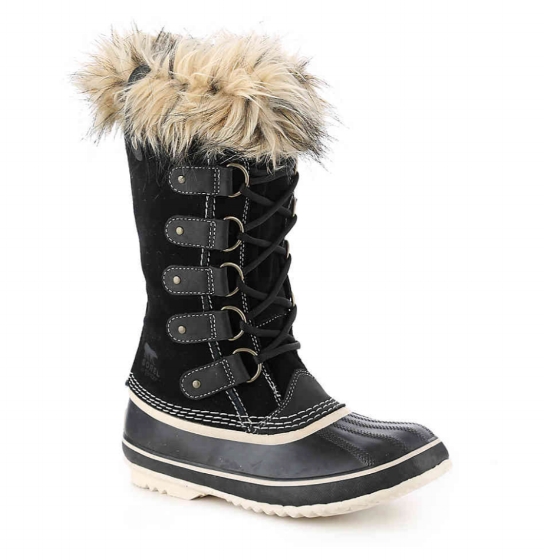 I’ve put together my 3 top kind of boots that every mommie should own. I’ve included 2 price points in each category, because most of us are on a budget, but sometimes a splurge may be just what you need! Now, I know you Mommies don’t have too much time to shop, so I have done all the work for you. If you click on the boots, it will take you right to the store’s website where you can buy them! 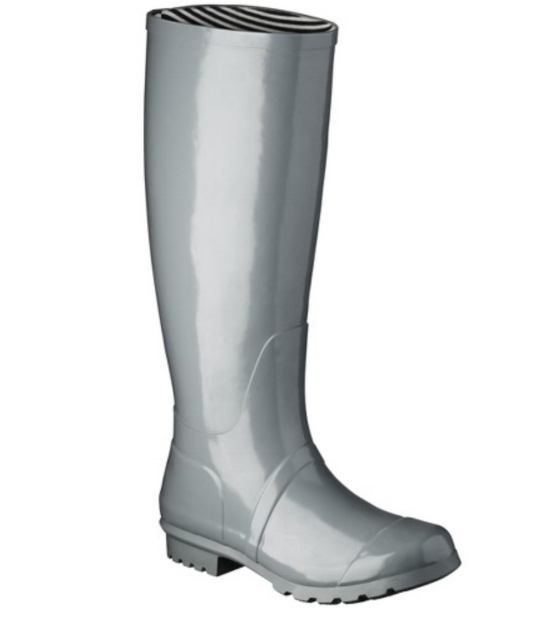 Rain Boots are a mommie must! Before I had children, I never owned a pair of rain boots. Now, I wear them at least once a week. Mostly I find myself trekking through mud and puddles and I can’t tell you how happy I am to have dry feet in the rain. Plus, rain boots are so easy to clean, which mommies love. I know, they are not totally chic, but, if you buy them in a bright color, you can make a statement with any rainy day outfit. Every mommie also needs a good pair of snow boots. Here are some ideas that are comfortable and stylish. 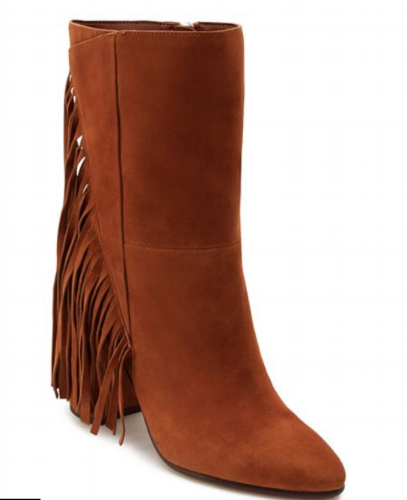 Finally, mommies need a fab fashion boot. Heels may be out of the question at this point, but you don’t need to give them up! Just be careful when chasing the kids…or maybe save them for a night out.